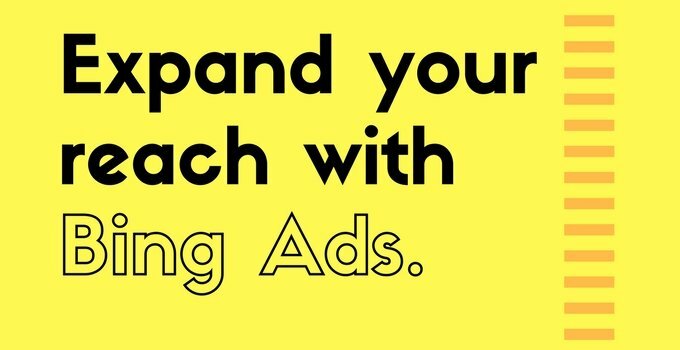 Expand your reach with Bing Ads. Home » Not Getting What You Need With AdWords Pay-Per-Click? 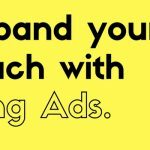 Expand Your Reach With BingAds. 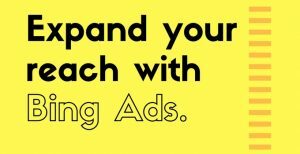 » Expand your reach with Bing Ads.